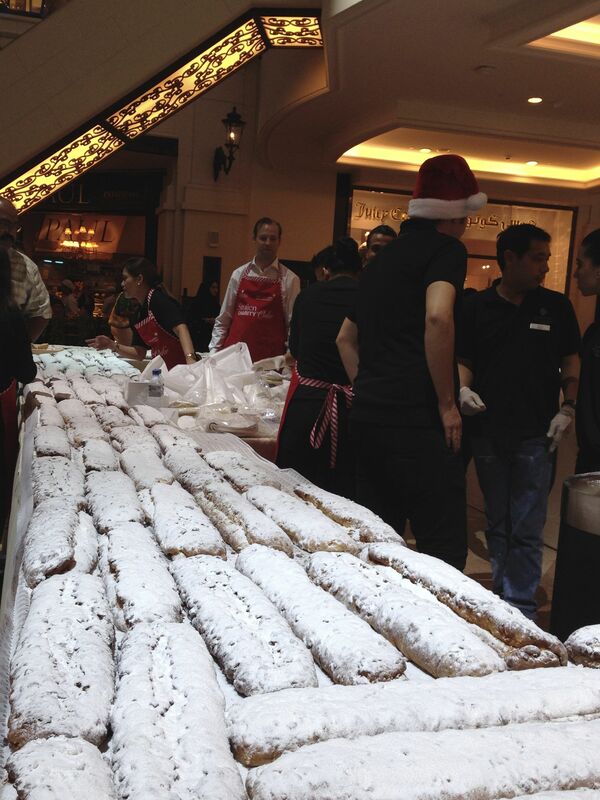 This entry was posted in Arabs, Arts and Culture, Dubai, Egypt, Food, Lebanon, Middle East, Palestine, Syria and tagged Christmas in the Middle East, Christmas Stollen, Dubai by Alia. Bookmark the permalink. I’m still eating that stollen! It’s easy to be critical of Dubai but given the surrounding region right now, the tolerance it shows to other peoples’ celebrations (albeit rather religiously devoid) should be treasured. 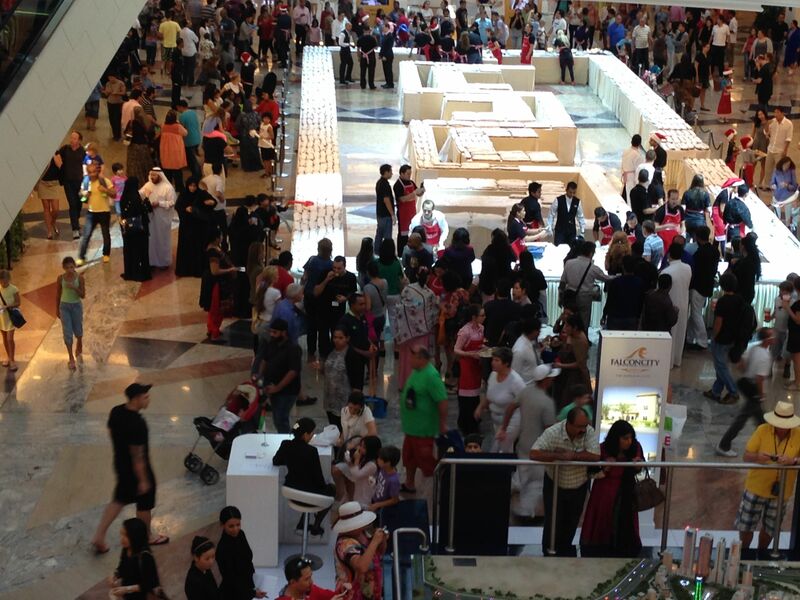 Entertainment in Dubai has no limit during Christmas. Truly written that you can feel the Christmas atmosphere malls which are fully air conditioned and had fake snow with santa running all around and offering gifts! Wow that is great to know. Thanks for all of the helpful information!